Make a difference on land, sea or in the air. 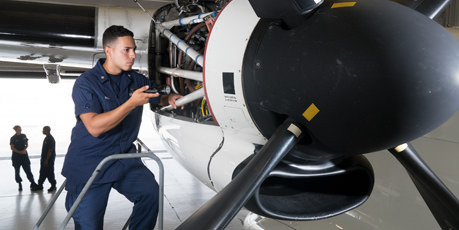 All active-duty enlisted members entering the Coast Guard get to enjoy benefits that are unheard of to most people just starting their careers. On top of your competitive salary, you’ll be entitled to free health, vision, and dental insurance; 30 days of paid vacation; life insurance; education and tuition assistance; housing and meals; and opportunities to travel. 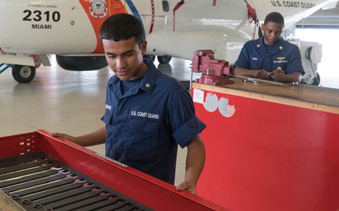 The Coast Guard is an elite force that values integrity and rewards excellence. 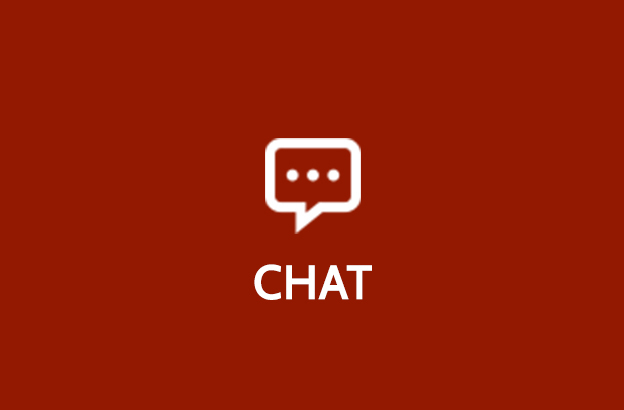 Every job you perform is significant and everything you do will be noticed. Those who excel are rewarded with higher pay, greater responsibility, and more advanced training. 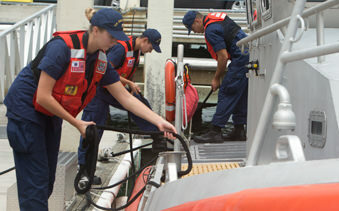 In the Coast Guard, the training you receive will empower you with the skills you need to make a difference. 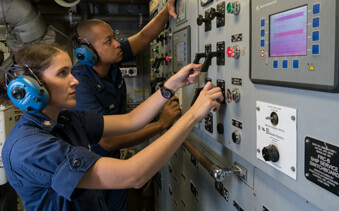 The Coast Guard is home to a diverse scope of career specialties that match a wide range of interests and skillsets. 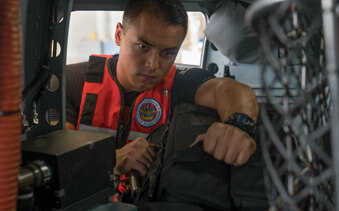 Click here for a full list and detailed explanation of all Coast Guard ratings (careers), including information on relatable civilian careers. 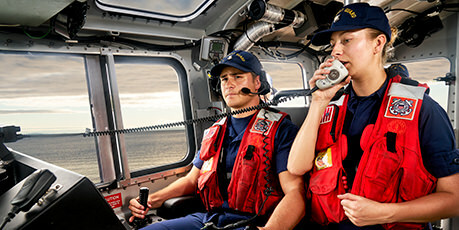 Comprised of nearly 42,000 extraordinary men and women, the Coast Guard is a unique branch of the military responsible for saving lives, protecting the environment, and defending America’s coastlines and waterways. 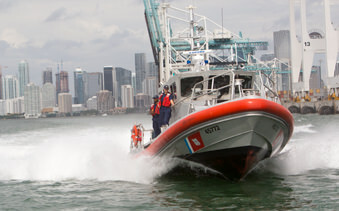 All of this is done through our 11 official missions, which include Port and Waterway Security, Drug Interdiction, Aids to Navigation, Search and Rescue, Living Marine Resources, Marine Safety, Defense Readiness, Migrant Interdiction, Marine Environmental Protection, Ice Operations, and Law Enforcement. Want to learn more about this exciting opportunity to serve in America’s elite force of maritime defenders? 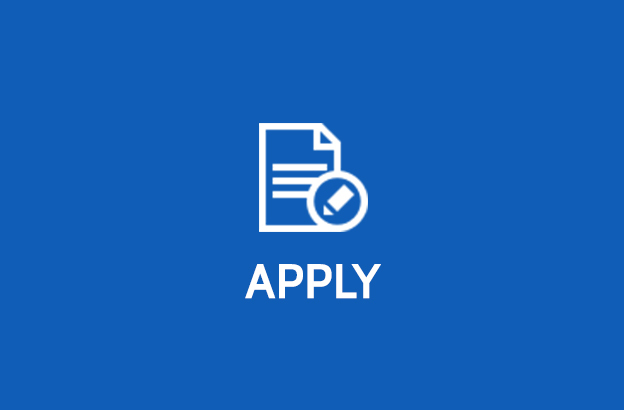 Click here to visit the careers page to get started. 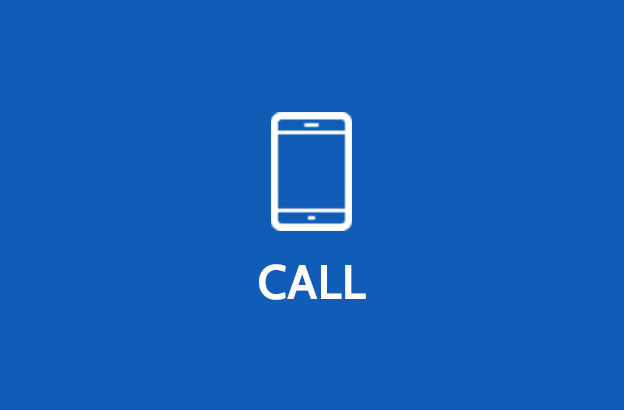 You can also call or email your nearest recruiting office or chat with a Coast Guard recruiter online, where you can submit an application to begin the screening and application process.